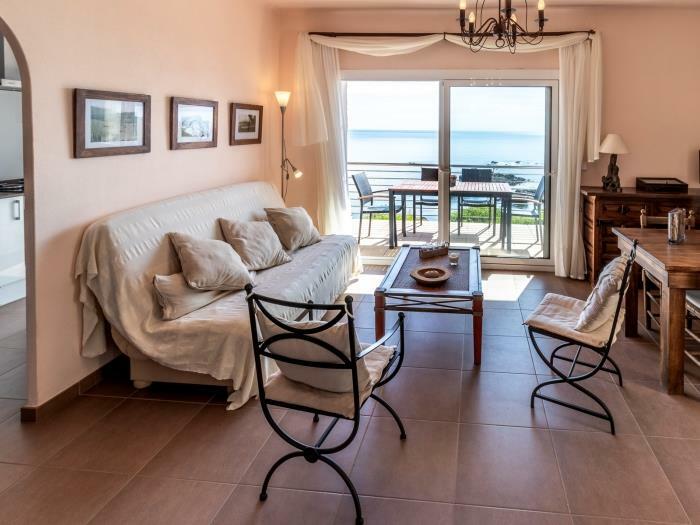 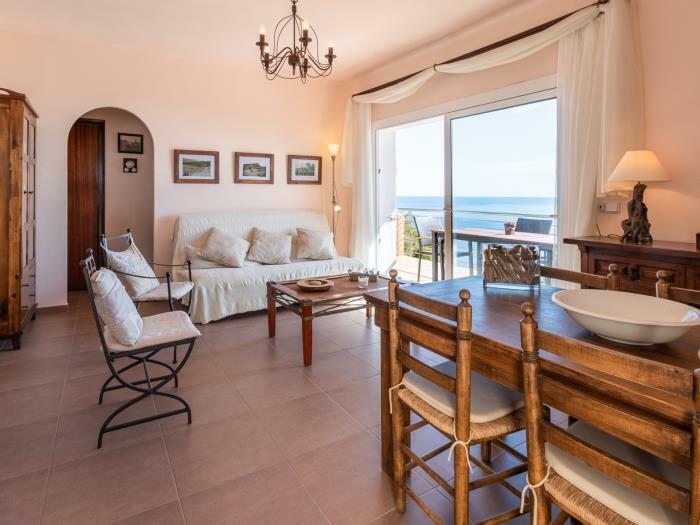 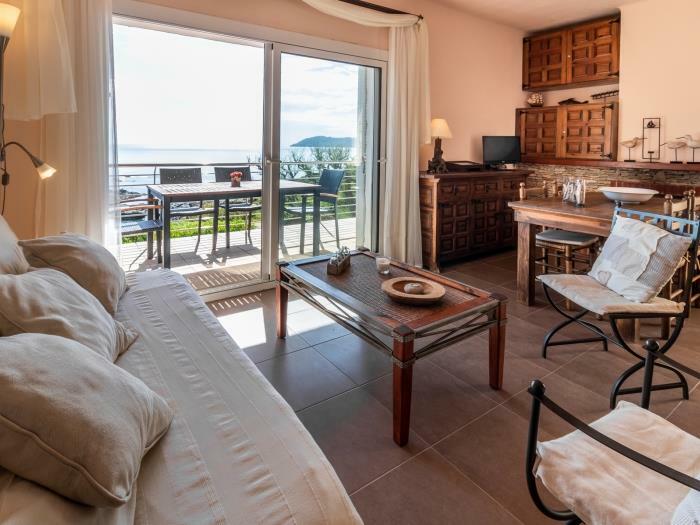 First floor apartment for 4/5 persons in a villa with 2 apartments, with a beautiful sea view and nice terrace. 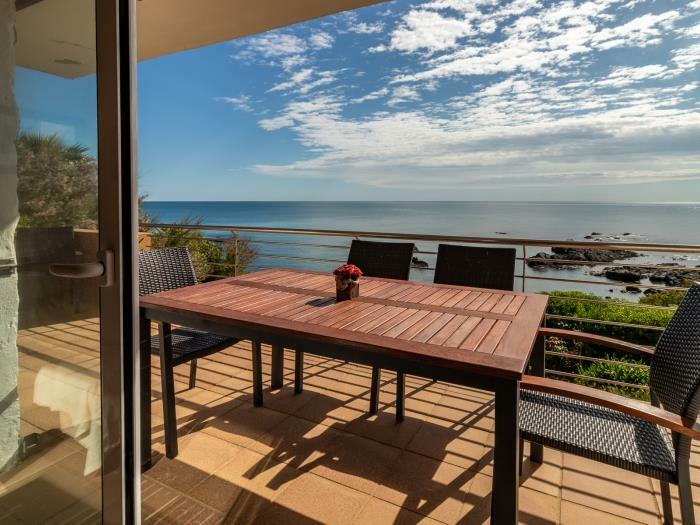 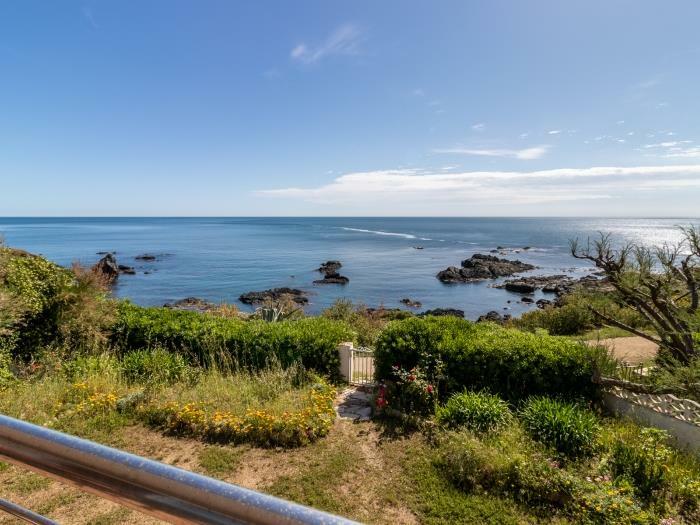 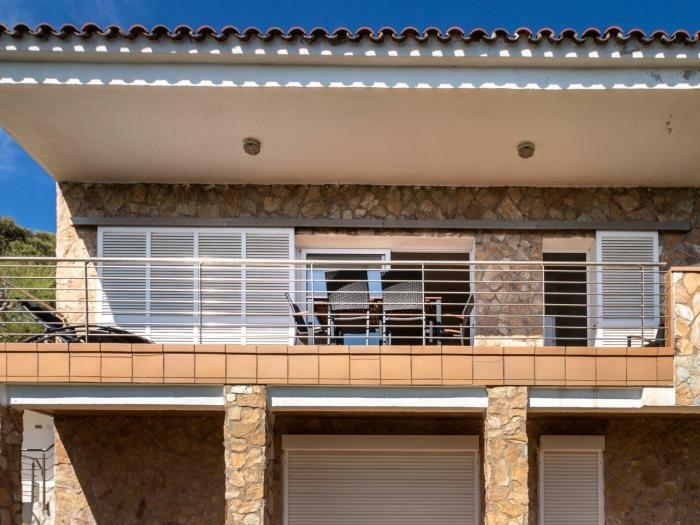 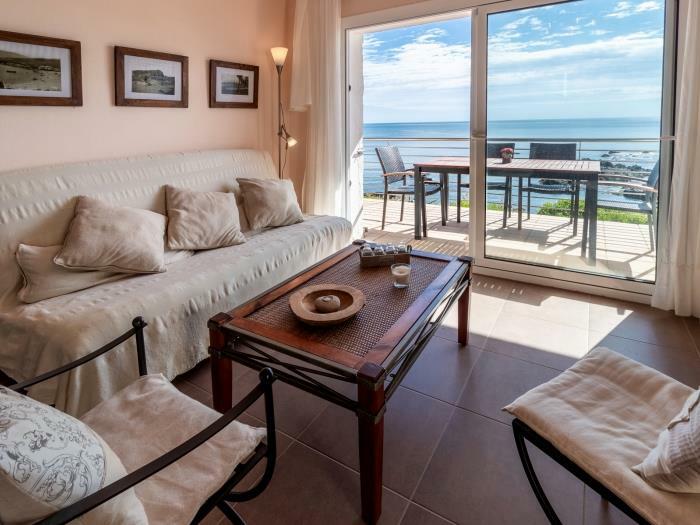 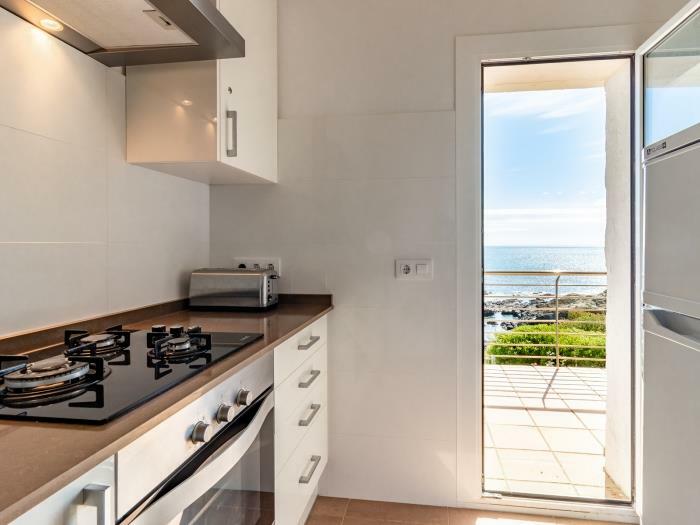 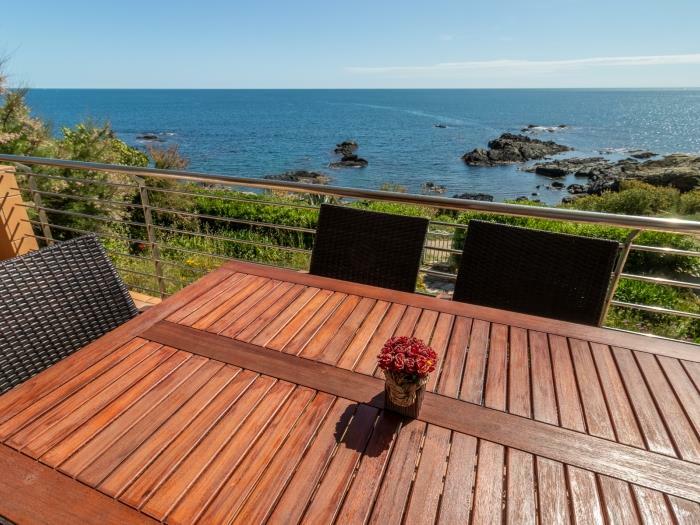 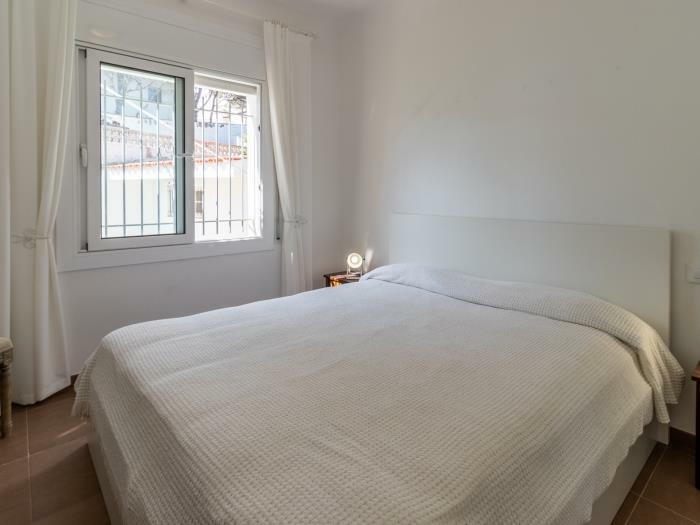 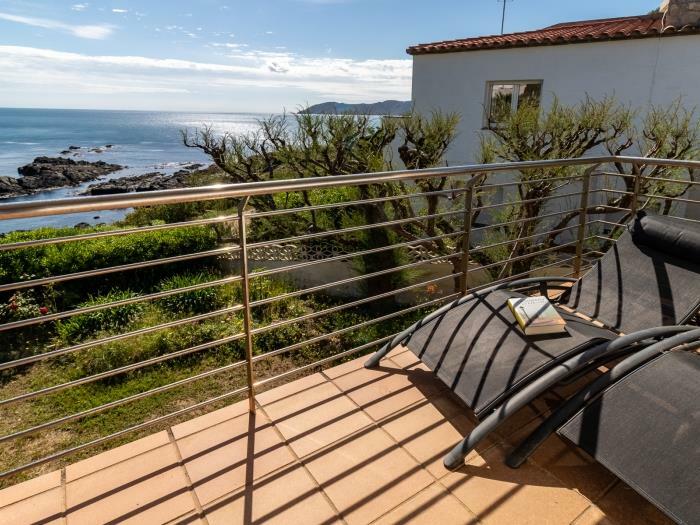 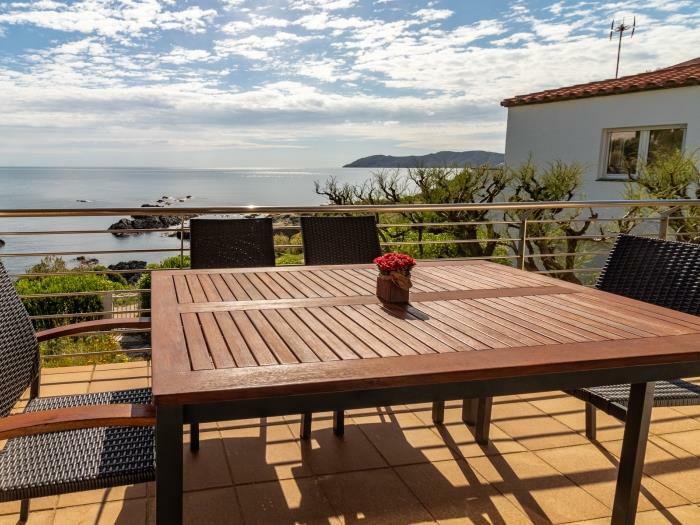 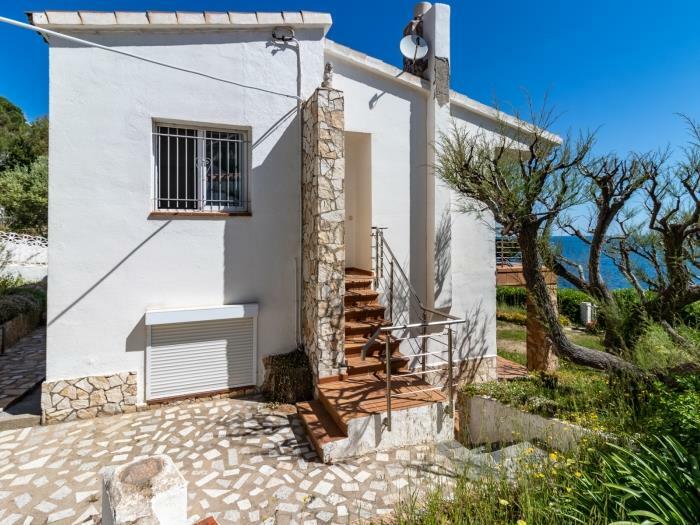 Located on the front line, quiet area, at 20 m from the sea and 200 m from the beach and close to the Harbour and shops. 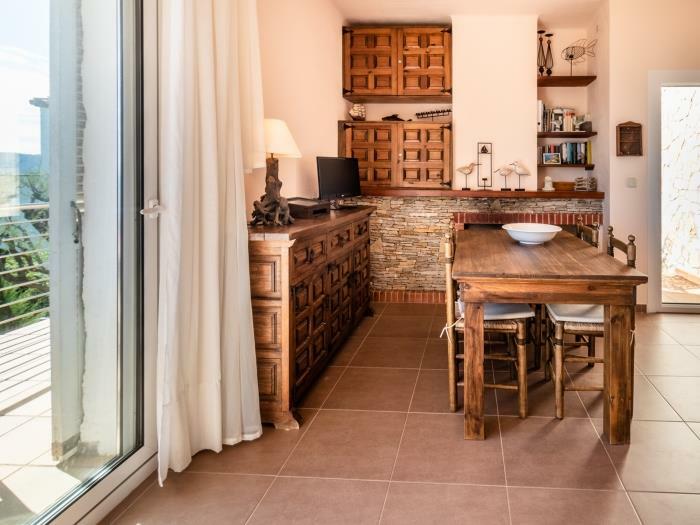 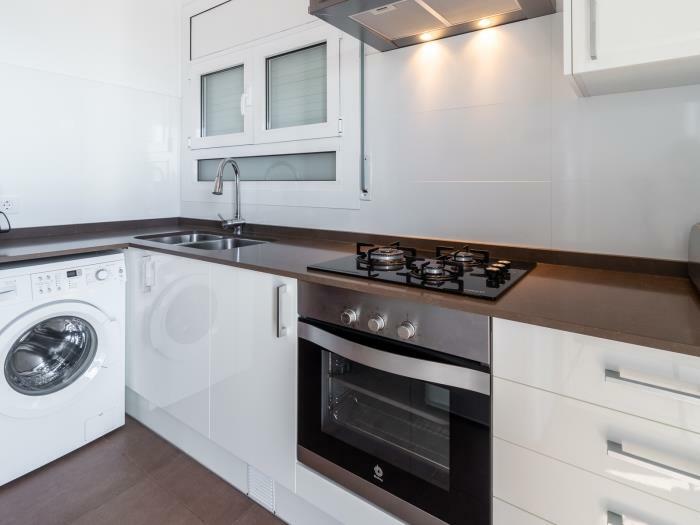 It consists in 2 double bedrooms, living/dining-room with sofa-bed, kitchen, bathroom with shower, separate WC, terrace with barbecue and private parkplace.